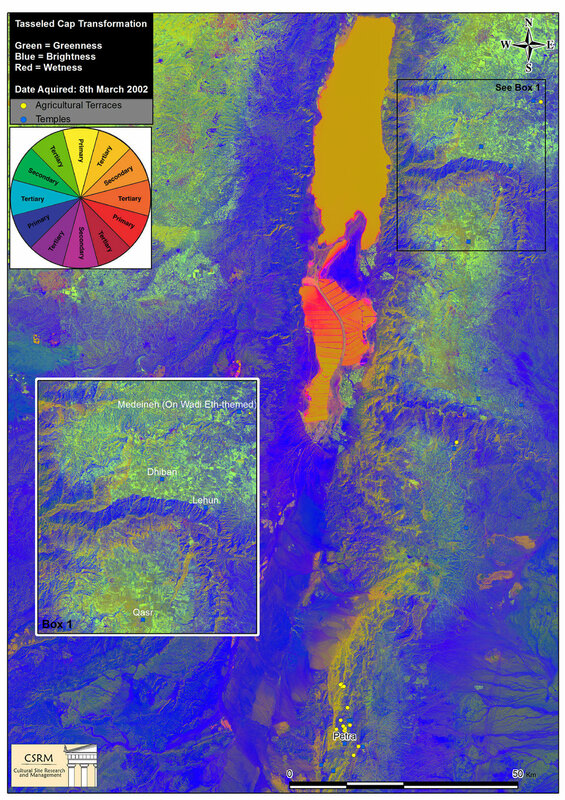 At Petra, Jordan, CSRM Foundation used multispectral imagery, collected by NASA’s Landsat and Terra satellites, to map and evaluate arable soils and rainfall accumulation. By analyzing that imagery, we were able to make new inferences about landscape and land use changes at the site. 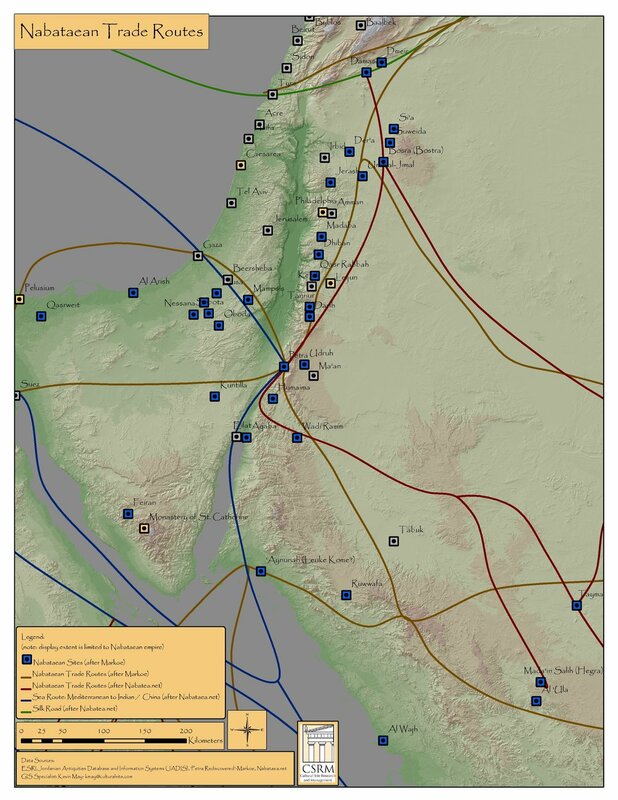 In particular, we showed that the lifestyle of the Nabateans, who were nomadic before the arrival of the Romans, changed dramatically under Roman expansion during the first centuries CE. 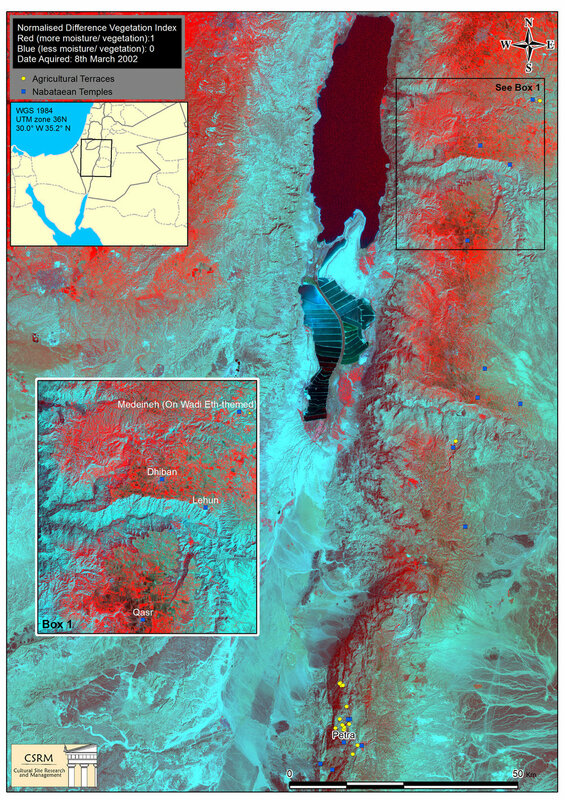 Our president, Dr. Douglas Comer, included a chapter about this analysis in Mapping Archaeological Landscapes from Space, which he co-edited with Dr. Michael Harrower, of The Johns Hopkins University. You can see details on this and similar publications involving Dr. Comer here.